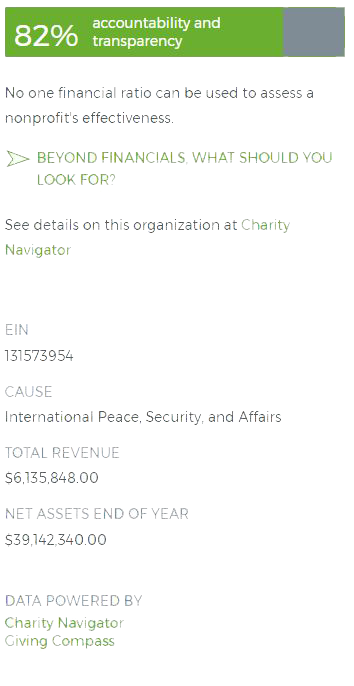 Charity Navigator is your source for reliable charity data. For Content Tier pricing and usage limits, please email us at api@charitynavigator.org. *Applies to rated organizations only. Please review the attribution requirements for using our Data API.